Materials including registration materials, and waiting lists are available. On the Issues with Mike Gousha invites newsmakers and policy shapers into the building to interact with you, students, faculty, staff, and members of the community to learn about some of the hottest topics around town, and our nation. 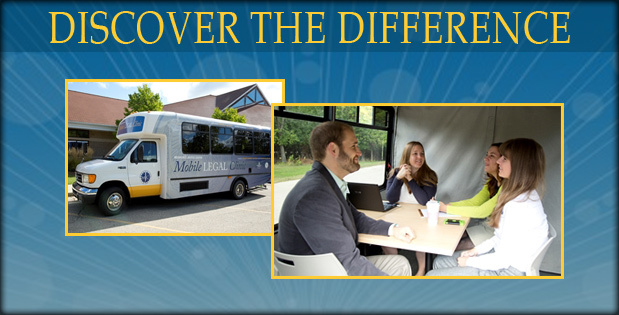 The best way to preview your experience as a Marquette law student is to attend one of our open houses, information sessions or individual visits. 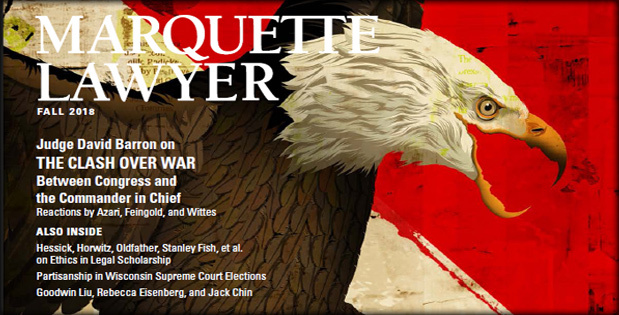 From student and alumni involvement in pro bono work to the Public Interest Law Society, Marquette law students and Marquette lawyers are working to create equal access to justice for communities near and far. Join us! You'll be inspired.